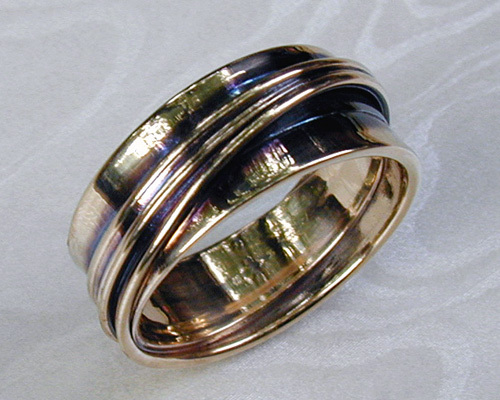 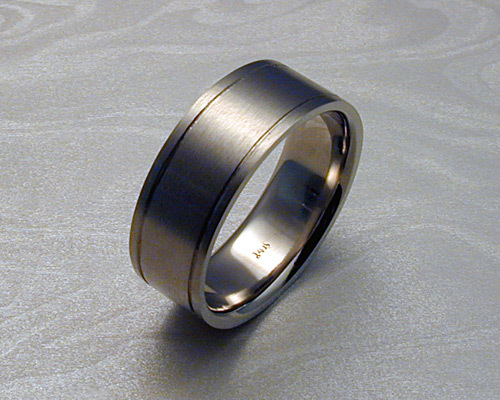 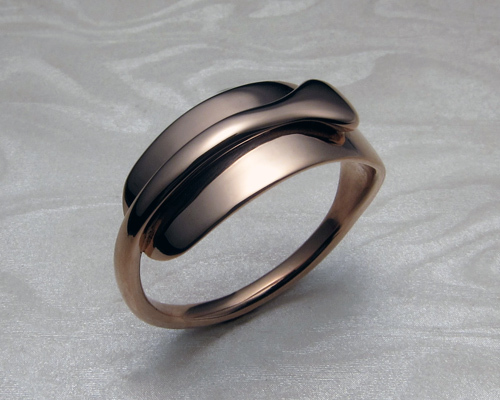 Unique and Unusual Wedding Rings - Custom Made to Order - Design your own wedding ring. 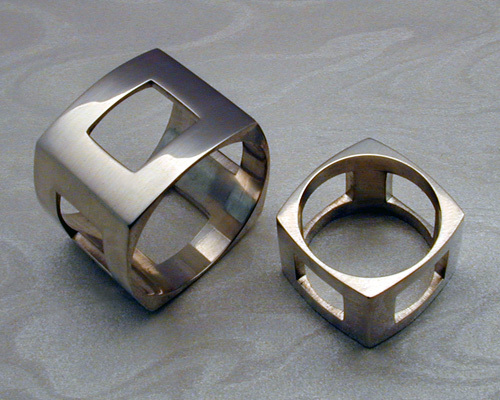 One of Toronto's top contemporary jewelry designers, James Morton specializes in creating, unique wedding bands and unusual wedding ring sets. 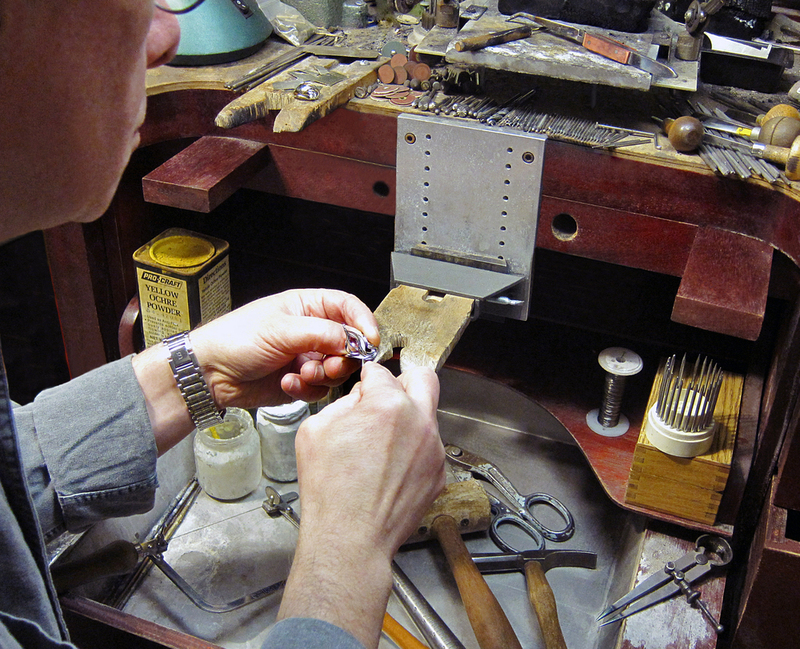 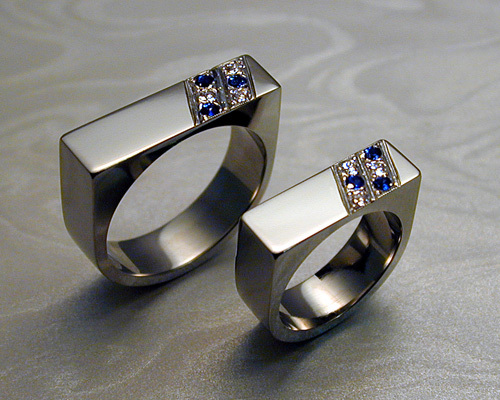 Creating custom jewelry in the Toronto area for over 30 years.